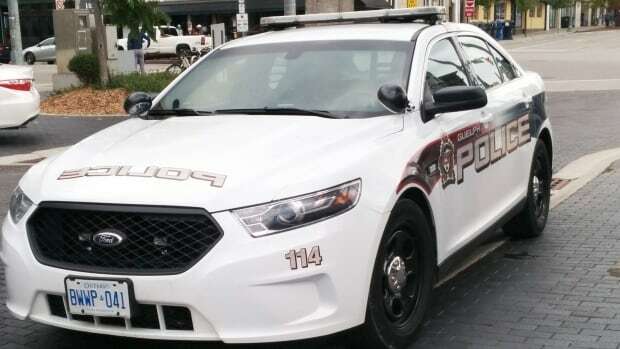 A Kitchener man faces charges after police in Guelph say he called police on himself to report he had taken cocaine and was driving. Operations have resumeed at Guelph's Waste Resource Innovation Centre after a fire broke out at the centre's wet-dry facility Saturday. 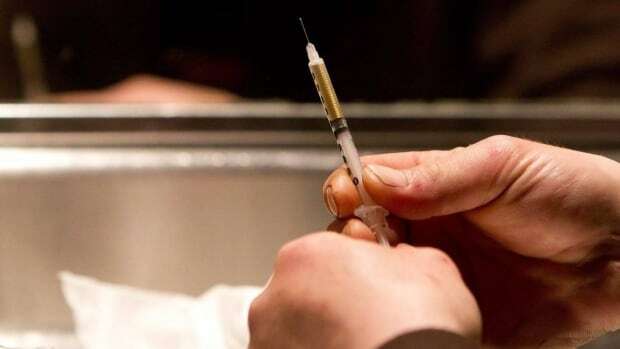 Officials in Guelph have issued a community warming after four suspected overdoses involving blue-purple fentanyl occurred over the weekend. The Guelph Fire Department is investigating a fire that broke out at the Guelph waste processing centre Saturday afternoon. A traffic stop on Eastview Road in Guelph led to the arrest of two women after police determined they breached probation. 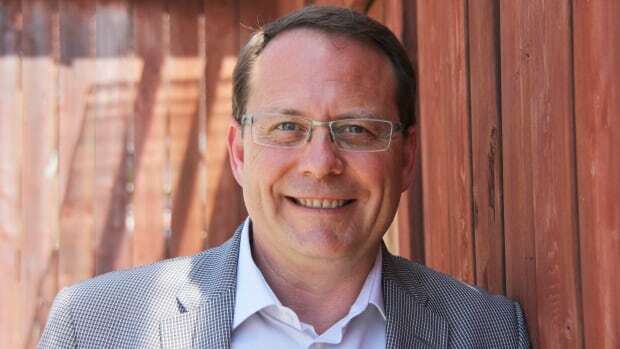 Steve Dyck, the president of Guelph Solar Mechanical, will be the Green candidate in this fall's federal election for Guelph. A 65-year-old Guelph man has been charged with careless driving causing bodily harm after a collision between a minivan and a motorcycle. Police say a 26-year-old man was arrested for attempted murder early Friday morning. Here are 10 facts about Guelph as the city's major junior hockey team, the Guelph Storm prepare to take on the London Knights in the OHL Western Conference semi-final that opens Friday at Budweiser Gardens. The University of Guelph has received a $21 million donation from Stu and Kim Lang for the business school. It will now be named Gordon S. Lang School of Business and Economics for Stu’s father. 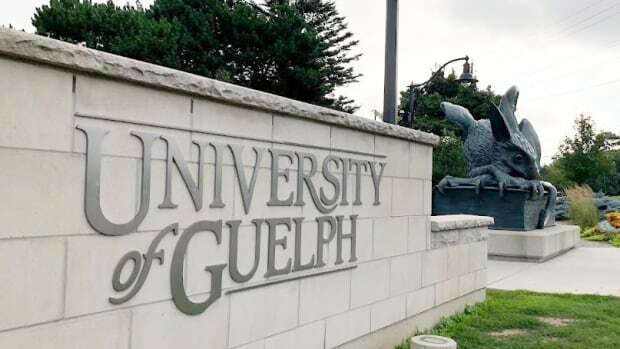 Students from the University of Guelph say they've been sent spam emails from people who are pretending to be a part of the university's financial aid department. 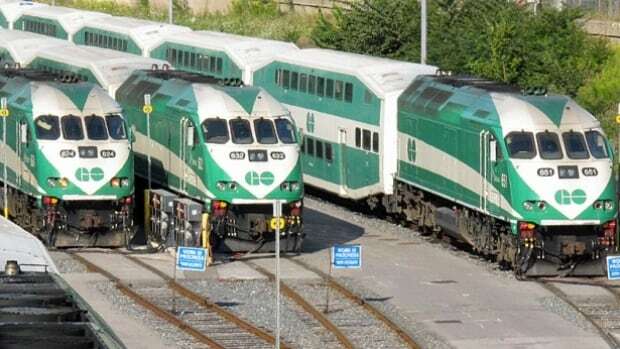 Kitchener Centre MPP Laura Mae Lindo is preparing to present a private member's motion at Queen's Park calling for the government to reveal its deadline for two-way, all-day GO trains between Waterloo region to Toronto by June 6. Ontario's only Green Party MPP is calling on the Doug Ford government to stop spending public money on a partisan campaign to fight the federal carbon tax. 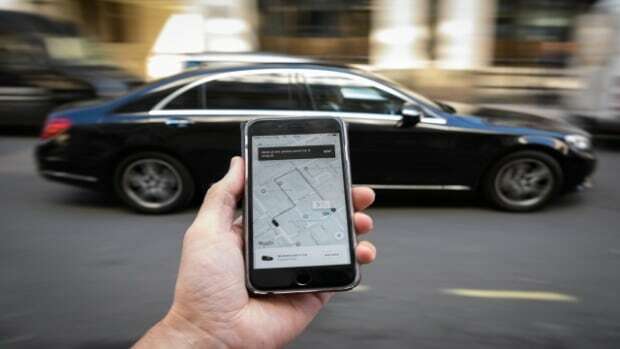 Green Party of Ontario Leader and Guelph MPP Mike Schreiner says the cost of the province's fight against the carbon tax could go towards better things, such as public transit, retrofitting homes and getting more people into electric cars. Highway 7 between Kitchener and Guelph will be repaved sometime this year as part of a new series of roads projects totalling $1.3 billion by the Ontario Ministry of Transportation. 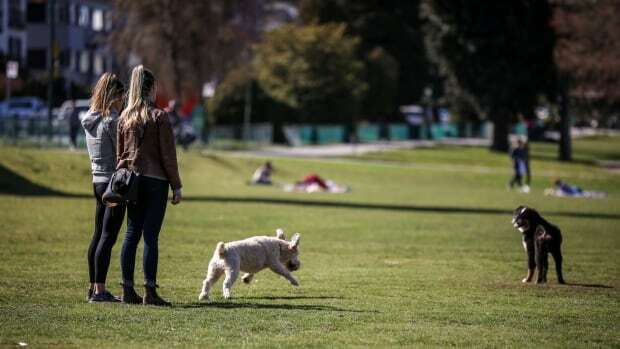 A study from the Ontario Veterinary College at the University of Guelph has found many pet owners have thought about switching their pet's diet to a more vegan or vegetable based diet. Ontario's Infrastructure Minister Monte McNaughton announced $1.62 billion in joint provincial and federal funding for transit on Tuesday, but two Liberal MPs say the province has dragged its feet in providing money to municipalities. 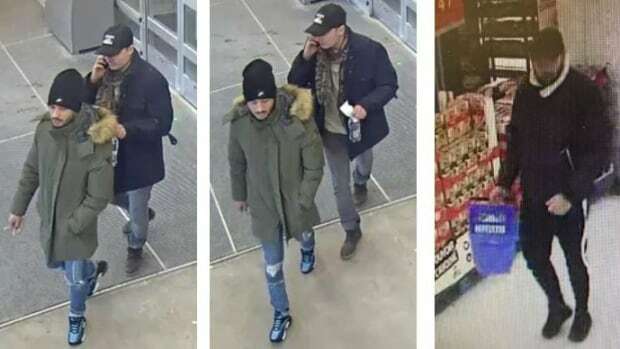 Guelph police have released photos of several suspects involved in two different thefts targeting elderly women. In both cases, the women were distracted and had their wallets stolen. Students at the University of Guelph gathered to protest new rules around student loans and fees, as part of a province-wide walkout on Wednesday. In January the provincial government announced it will give students the choice to opt out of ancilliary fees. 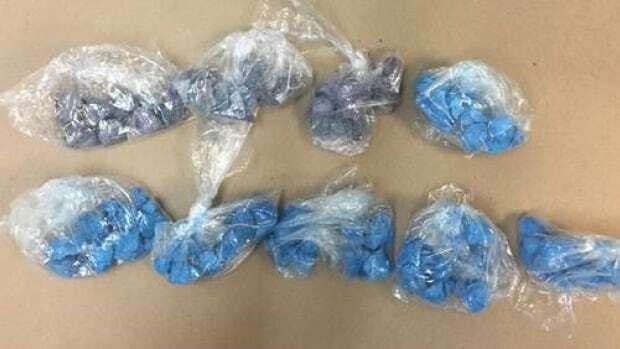 Police in Guelph say two men have been arrested and face numerous charges following an investigation into blue and purple fentanyl in the city. Women at a Guelph shelter now have access to a mental health counsellor who can help them access other programs from the Canadian Mental Health Association. 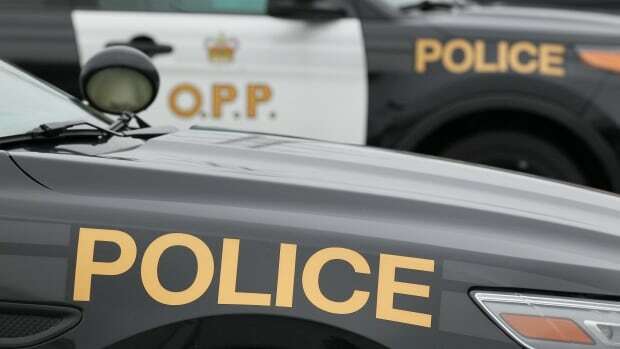 A 27-year-old man has been charged with impaired driving after allegedly drawing attention to himself by doing donuts in a parking lot in Elora. Guelph Police are investigating after the front windows were broken and thefts occurred at six businesses in the west end. 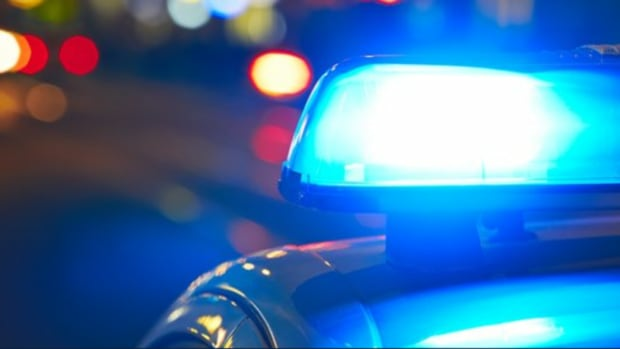 Guelph police are warning the public about a series of incidents where a woman, a man and a teenager were approached or followed by a stranger and sometimes asked to get inside his vehicle. 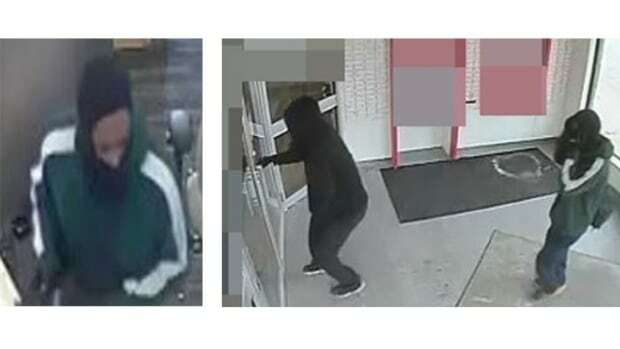 Guelph police have released photos of two men involved in an armed bank robbery at a Scotiabank located on Kortright Road W., on Wednesday. Expect to see more officers on the road in Wellington County over March break. 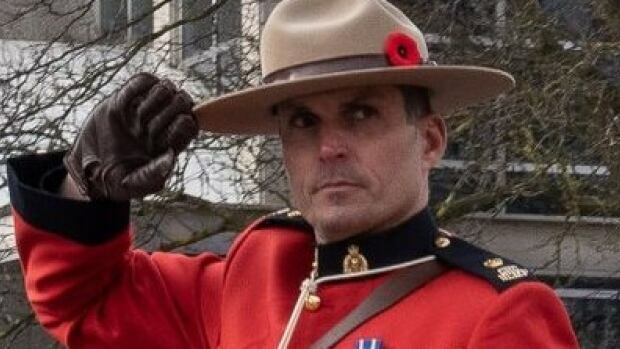 Police in Guelph say a man was arrested Saturday for allegedly shoplifting $550 worth of hockey cards from Walmart, then arrested again on Sunday for allegedly driving a vehicle with stolen plates. A woman is recovering from non life-threatening injuries after she was stabbed in the chest and pushed down a flight of stairs at a downtown Guelph apartment building Sunday afternoon. 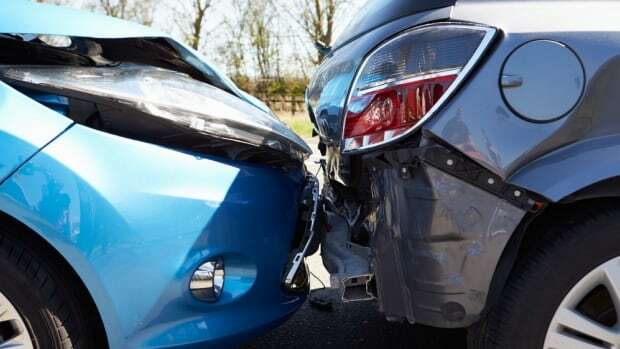 Guelph police say the worst month for collisions is November and the worst day of the week is Thursday. 14 year-old Audrey Monroe was in search of a pen pal when she tossed her message in a bottle into the English channel in the late 1940s. Not long after, it found the man she would eventually marry. 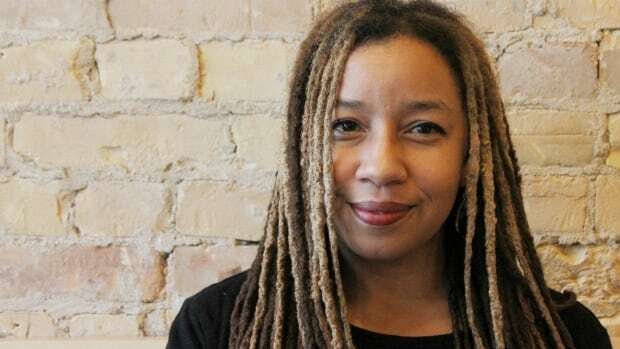 Karolyne Pickett is producing and acting in her first feature-length drama, Broken Waters or Eaux Troubles, a bilingual film centred on two Franco-Ontarian women in the 1980s. 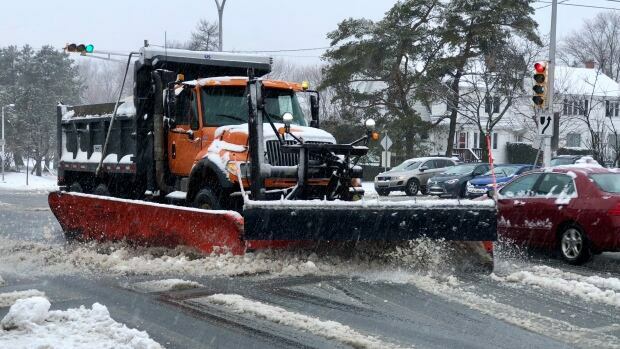 Guelph is asking residents to move parked vehicles off city streets ahead of a full plow out Wednesday night. Police in Guelph are investigating after a city bus collided with a Tesla on Monday. Investigators are reviewing footage from a dash cam that was waiting at the intersection where the collision occurred. 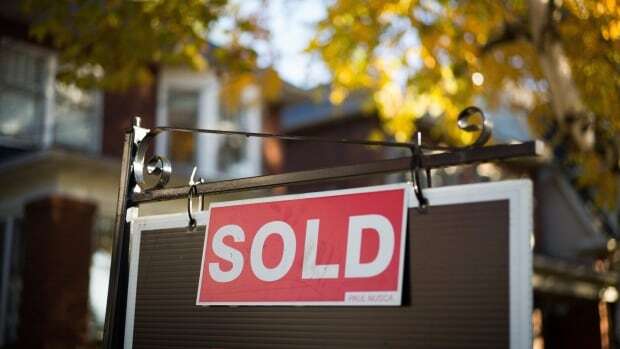 A new study found that on average, single people looking to purchase homes in Kitchener, Waterloo or Guelph do not make the income necessary to qualify for a mortgage on the average home. Alectra Uitilities says customers are receiving calls about overdue accounts, in "sophisticated" phone scam. ​A 29-year-old man is facing multiple charges after he allegedly told police his vehicle was stolen and then drove home drunk in it after officers found it nearby. 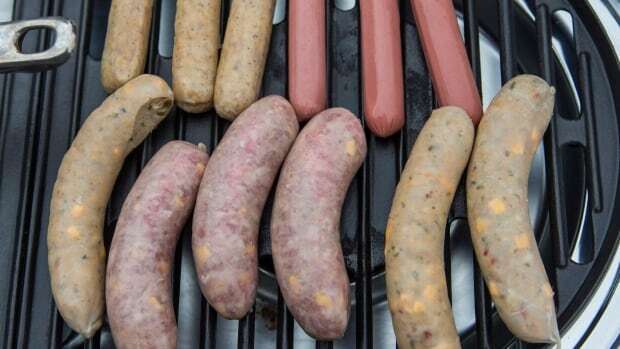 A federally funded study has found 14 per cent of sausages sold in grocery stores in several provinces contain meat not declared on the label. That's down from 20 per cent in a similar study two years ago. 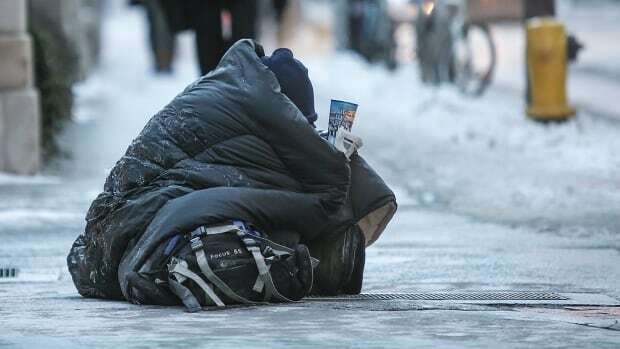 Gail Hoekstra, the executive director of the Guelph Drop In Centre, says usage has been up at the organization’s two shelters, the Stepping Stone Men’s Shelter and the Dwelling Place Women’s Shelter. 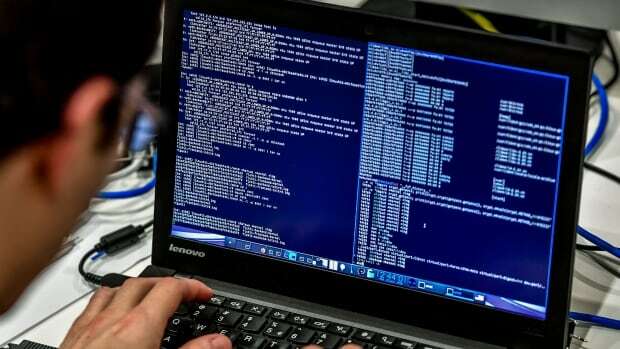 Alectra Utilities is warning customers in Guelph of a phone scam. The caller says the person must pay bill immediately or the power will be cut in 45 minutes. Goal Management Training (GMT) is designed to help improve abilities like attention, memory, focus and organization. 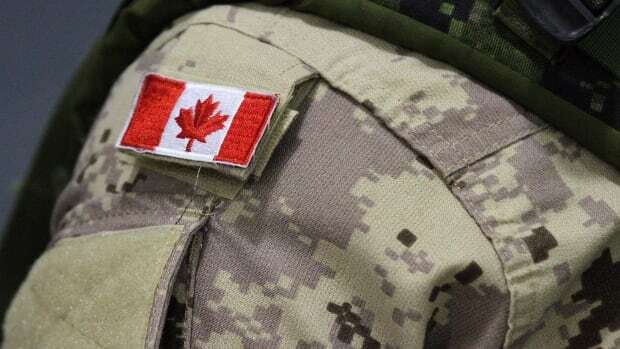 The Homewood Research Institute in Guelph recently received funding to offer the training in outpatient clinics for military members. Police in Guelph say an argument over snow clearing escalated and became physical after one woman threw snow at another. 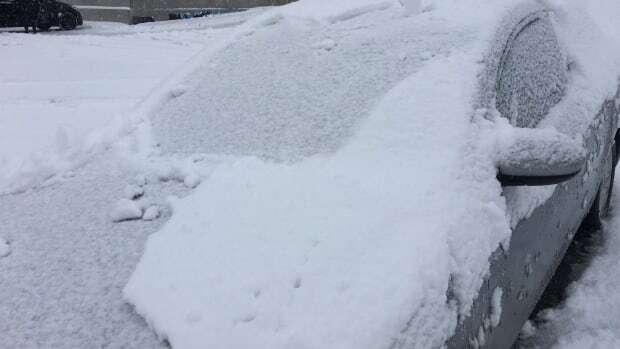 Environment Canada has issued an extreme cold and snowfall warning for the area. 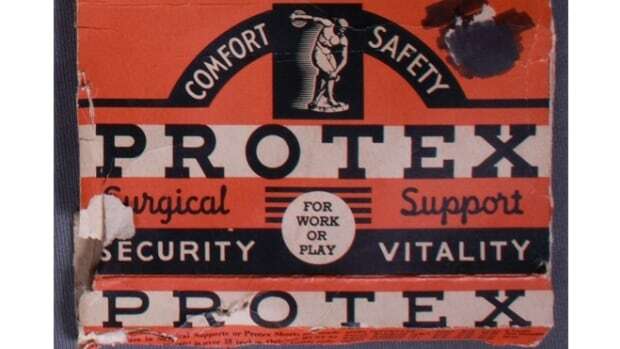 Seances recorded in the early 1960s in Kitchener are the subject of a new audio documentary and University of Waterloo archives exhibit. The City of Guelph is asking drivers to move parked cars off city streets so staff can plow residential streets Wednesday afternoon. Guelph police have issued a public safety warning after three suspected overdoses over the weekend. It's believed the people took cocaine mixed with opioids. The Guelph Police Service has appointed Gordon Cobey their new chief of police. 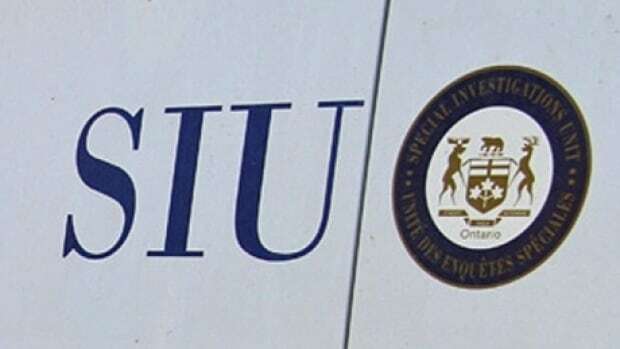 The province's Special Investigations Unit says a 72-year-old Guelph man's death last month was not related to an officer being at his home to investigate a possible break and enter. 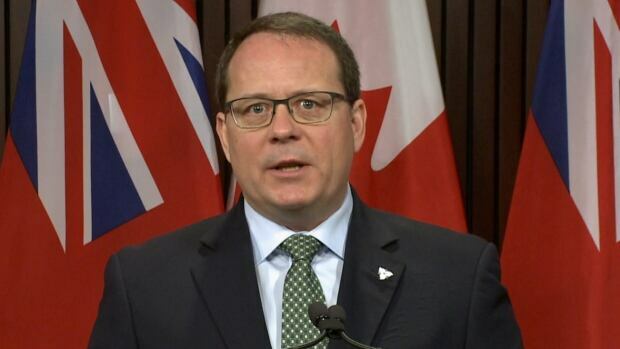 The jet fuel spill on Highway 401 happened on Sunday morning, but clean-up efforts didn't start until Monday at noon, Green Party of Ontario Leader Mike Schreiner says. Police say the woman died of her injuries on Thursday, one day after she was struck by a vehicle on Hadati Road in Guelph. 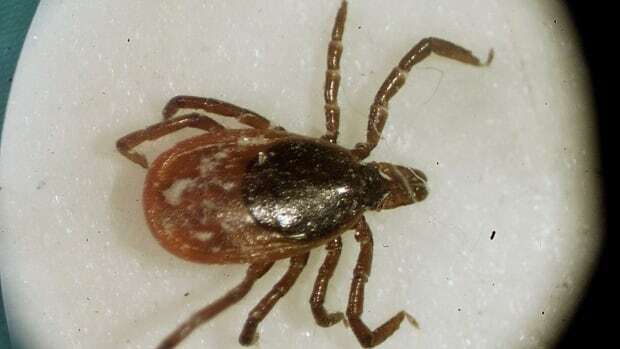 A researcher says the ticks don't go away in the winter time if they can find a place with enough insulation. A 27 year-old Guelph man is facing several charges after an altercation with police where he allegedly attempted to steal a cruiser on Sunday. 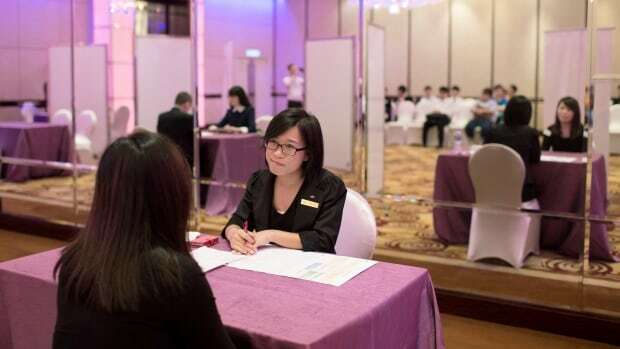 Organizers call it the "business Olympics." More than 500 students from 11 business schools are gunning for the title "school of the year" at the JDC Central competition. Guelph police are asking for anyone who has information about a woman’s death in a Gordon Street hotel to come forward and help the investigation. 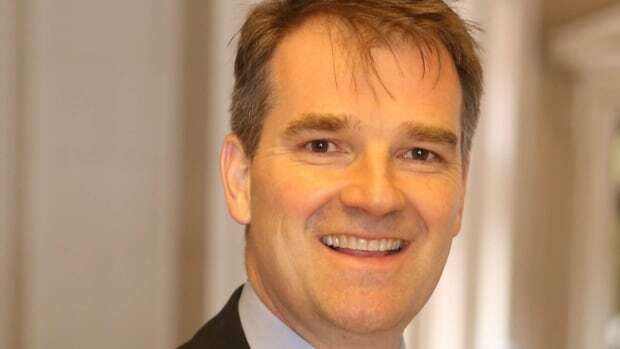 Transportation Minister Jeff Yurek's office says the province has come up with an alternative to bypassing a 30-kilometre track owned by CN. A small group of staff and students at Guelph Collegiate Vocational Institute are helping to increase the community's awareness of human trafficking one pearl stitch at a time. 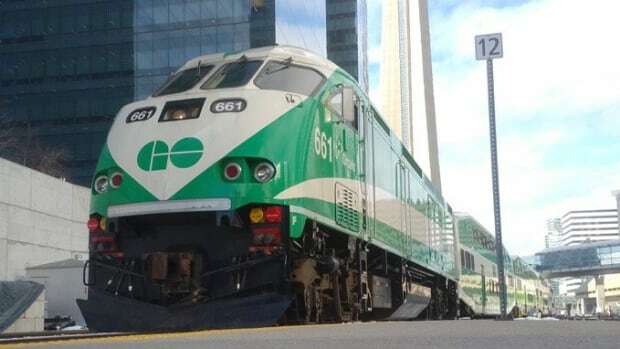 ​Kitchener will get an added morning trip to Toronto and evening GO Train trip from Toronto in 2019. 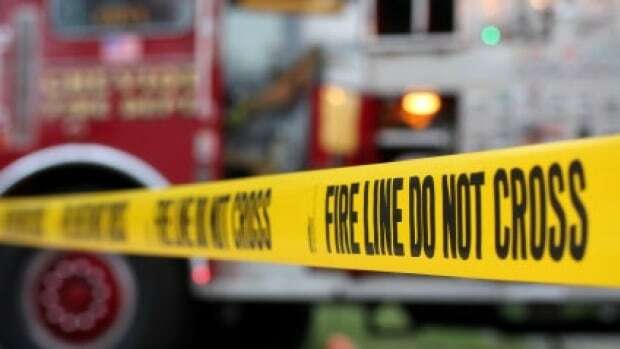 Police have arrested a 23-year-old man for arson after three fires were deliberately set at the University of Guelph. 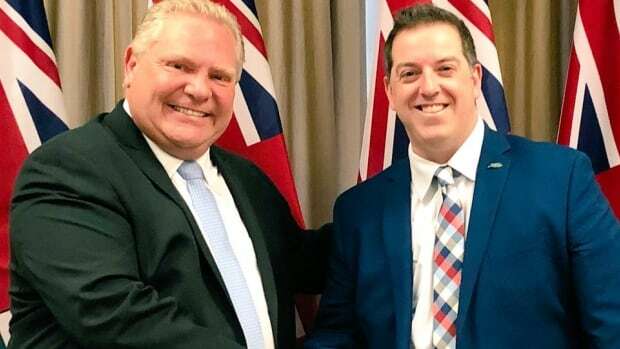 Guelph Mayor Cam Guthrie met with Ontario Premier Doug Ford Monday to discuss jobs, affordable housing and transportation. Guthrie was one of seven mayors to have meetings with the premier Monday. Police say a group of 20 to 30 carollers were intoxicated, fighting and urinating in a Guelph park Thursday night. 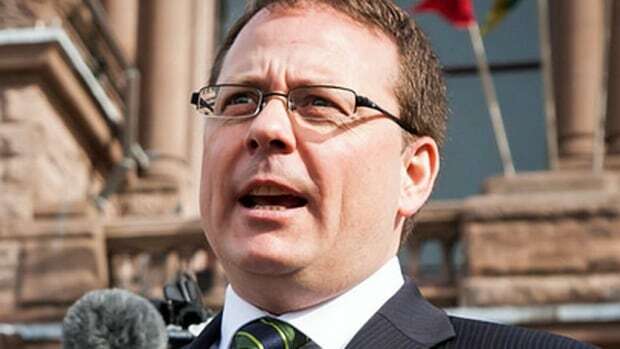 Ontario Green Party leader and Guelph MPP Mike Schreiner says the provincial government's new environment plan weakens Ontario's response to climate change. 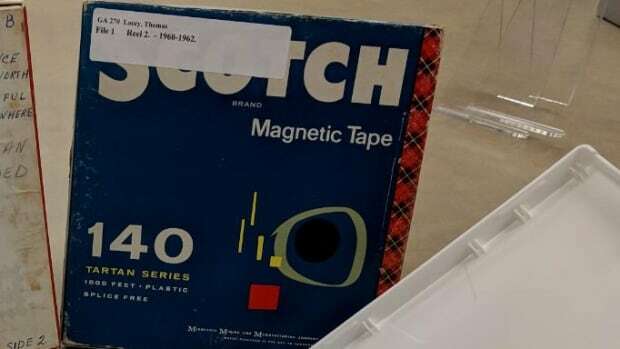 A 26-year-old Guelph man faces a charge of theft under $5,000 after he allegedly brought a suitcase into a store on Woodlawn Road and placed several items inside it. 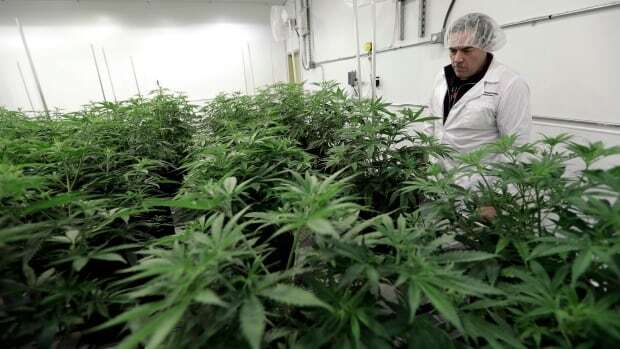 Marijuana, long sneaked on to college and university campuses for use in bongs and joints, is now being grown legally at several academic institutions across the country. The University of Guelph is among them. 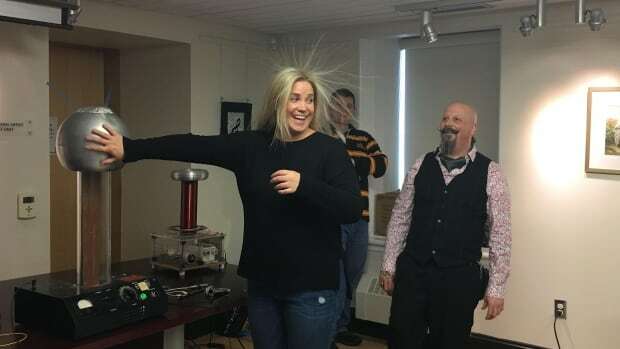 The University of Guelph's physics department is hosting STEM week, to teach grade 6 to 8 kids more about science and so undergrad students can learn how to be better science communicators. 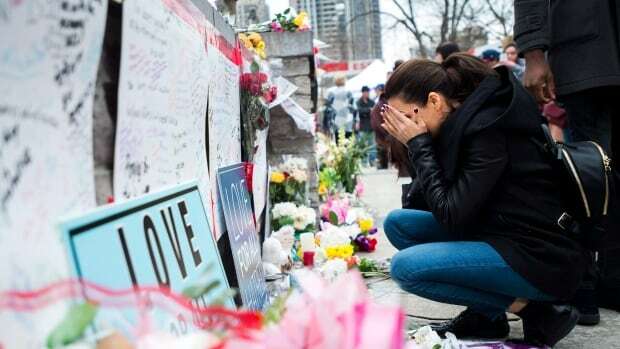 A recent case where a man was charged with attempted murder has police in Guelph reminding victims of domestic violence to come forward. 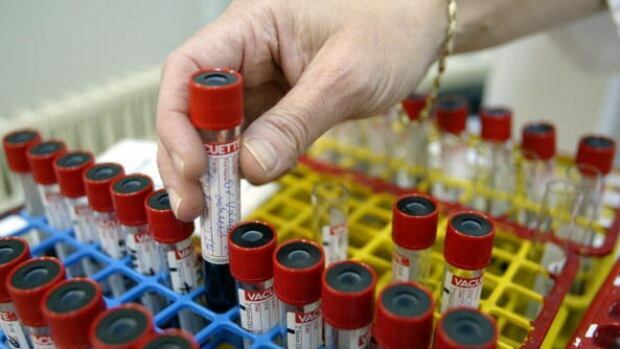 Police say blood samples left on a front porch for a company to pick up on Monday were stolen. It prompted police to remind residents not to leave any packages outside, particularly during the holidays, as they can be a target for thieves. 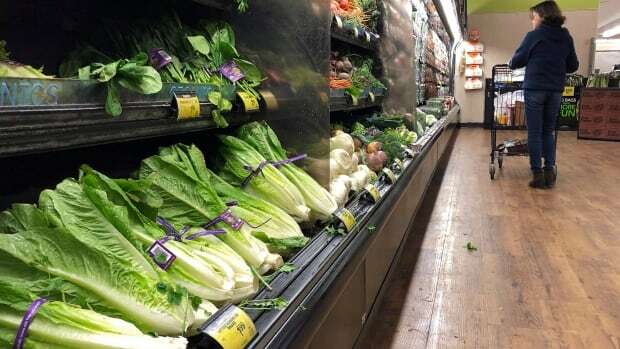 Guelph and Wellington County want people to think more about where their food comes from — and where it ends up. 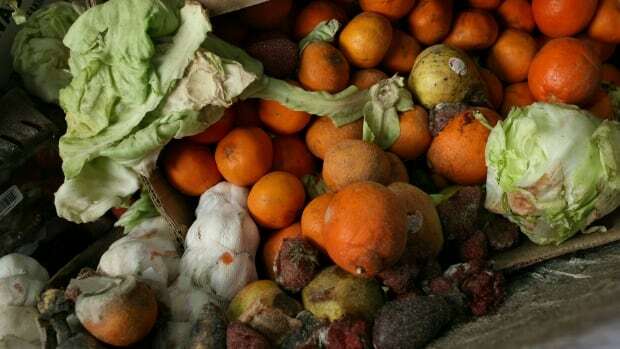 The communities are launching a public awareness campaign called Be a Food Future Star, with a goal of educating residents about nutrition and food waste. The owner of a pickup truck had his truck stolen twice on the weekend. The second time, the owner watched someone else drive away with the truck after Guelph police had located it. 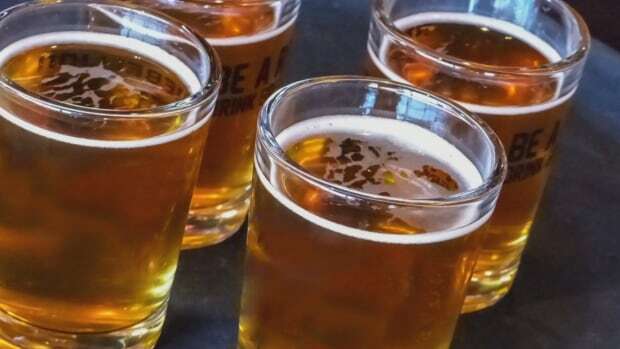 Guelph's commercial breweries are collaborating to promote the city's beer culture. Santa Claus is coming to town this weekend plus there's a poetry reading, some basketball and oh so many craft and artisan sales. 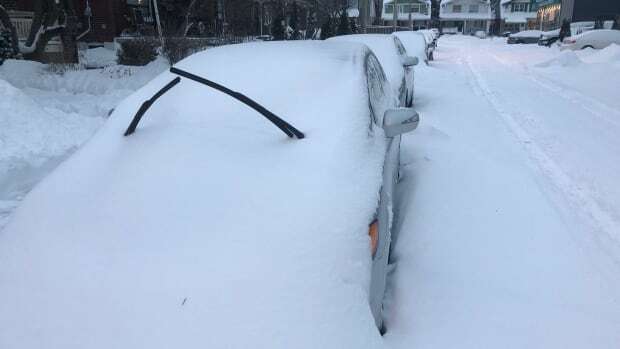 Kitchener, Cambridge and Waterloo have declared overnight parking bans Thursday due to expected snowfall. 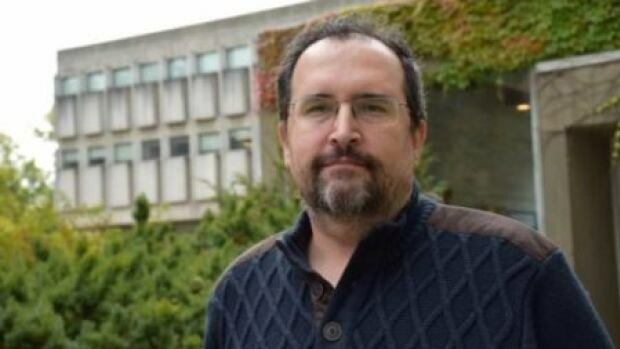 Evren Altinkas was forced to resign from his teaching position at a state-run university in Turkey. 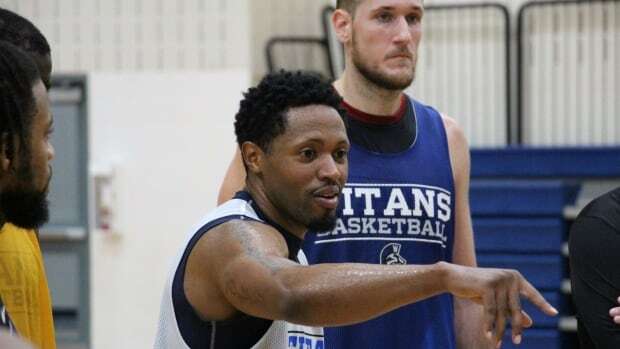 He applied to the group Scholars At Risk to find a job outside the country and was hired by the University of Guelph. If you've ever wanted to take a tour of local public art or find out when the grass in your neighbourhood park was last cut, Guelph has a map for that. The city has created a new online home for a series of interactive and informative maps, called the GeoDataHub. 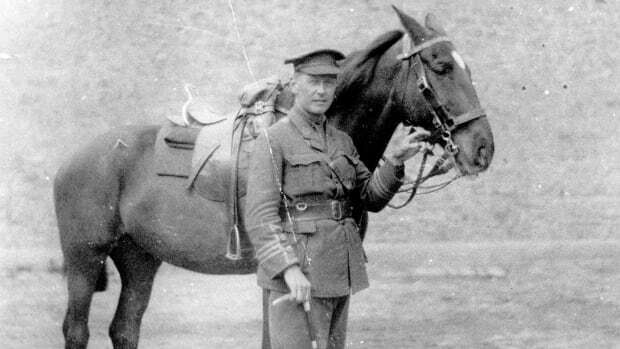 The Canadian surgeon was nearly 42 when he went to fight in the First World War. He is best known for his poem In Flanders Fields. But he was also remarkable in other ways. 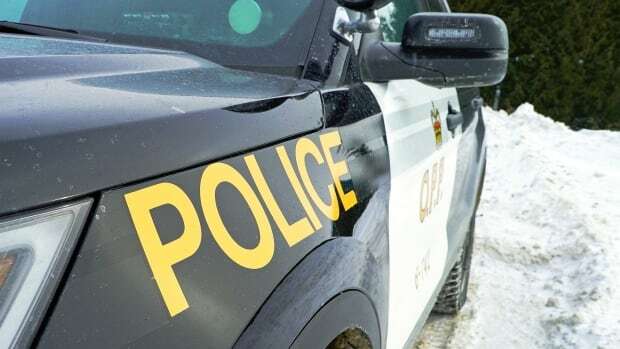 Wellington County OPP are looking for a man who allegedly rammed a cruiser and almost hit officers at a RIDE check stop in Guelph on Wednesday. 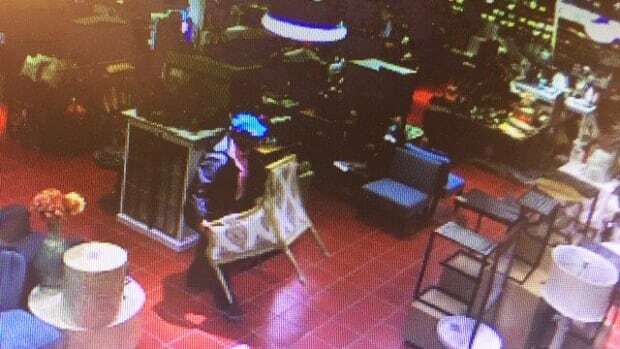 Police say a chair worth $440 was taken from a store at Stone Road Mall in Guelph Monday night. 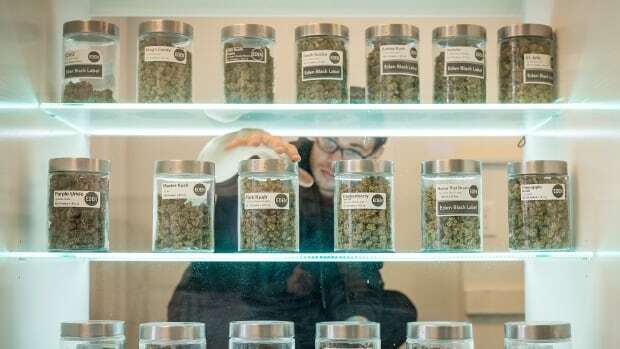 Guelph police have laid impaired driving charges against a 28-year-old man after smelling marijuana during a traffic stop. A Brampton man is facing a charge of indecent act and exposing to a person under the age of 16 after police say a man exposed himself to two boys at a Guelph business. 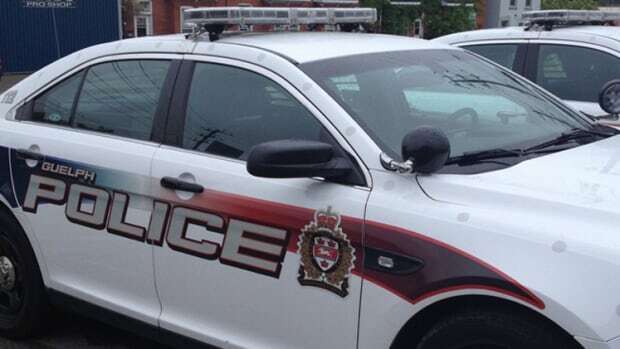 A 29-year-old Guelph man is facing charges of possession of stolen property and theft after police investigated a gas-and-dash early Saturday morning in Guelph, then later allegedly found the suspect in the trunk of a car. 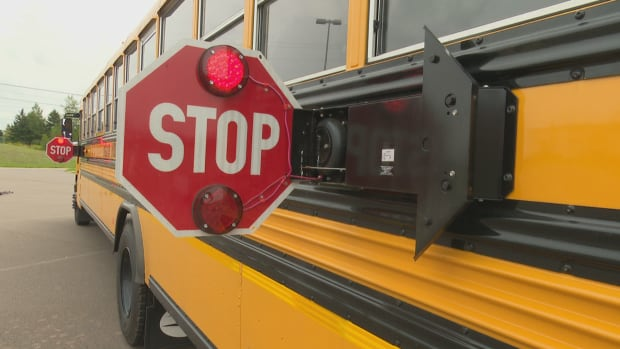 Guelph police are investigating a crash after a school bus hit a parked taxi on Wednesday. Police have arrested a 53-year-old Guelph man after shop owners allege someone tried to take several hundred dollars worth of beer from a Paisley Road business during a three-day theft spree. 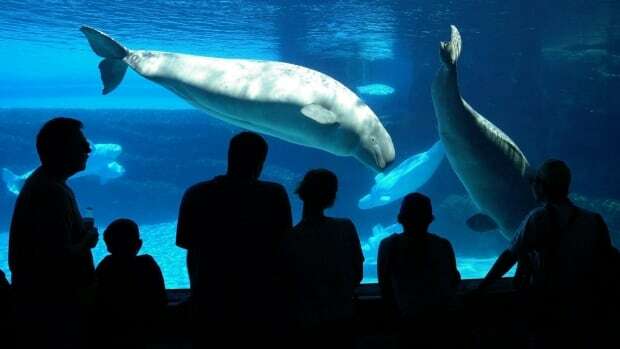 A University of Guelph expert in animal welfare and wildlife conservation says the Canadian Senate's decision to ban keeping marine mammals in captivity was shortsighted. 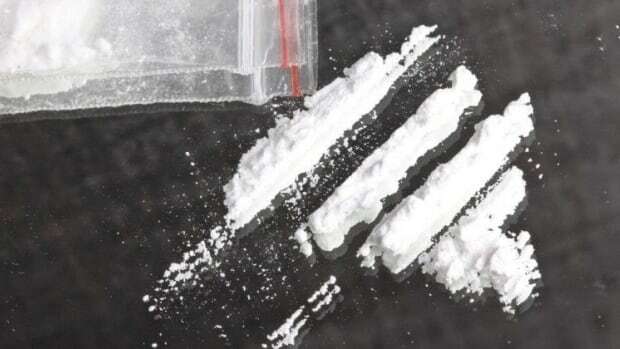 A Guelph man will appear before an American federal court Wednesday after being arrested at the Canada-United States border with over 100 kilograms of cocaine. 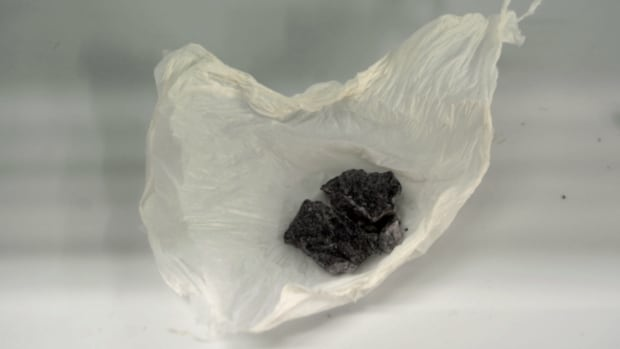 Guelph police are warning the public of a strong and deadly batch of purple fentanyl that is being distributed and consumed in the community. Overall voter turnout for this year's municipal elections decreased or hovered around the same numbers. 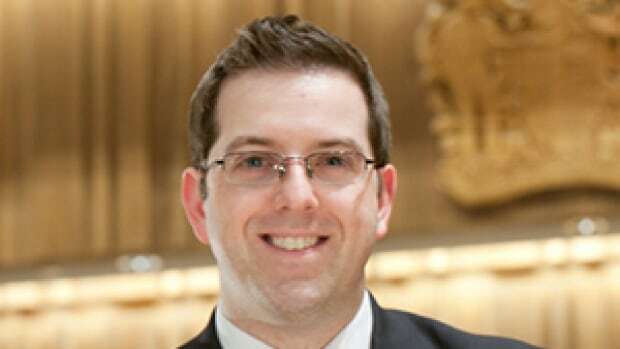 Two Guelph residents are asking the Ontario Superior Court of Justice for a judicial review, saying the city shouldn't be moving forward with the Niska Road Bridge Project. 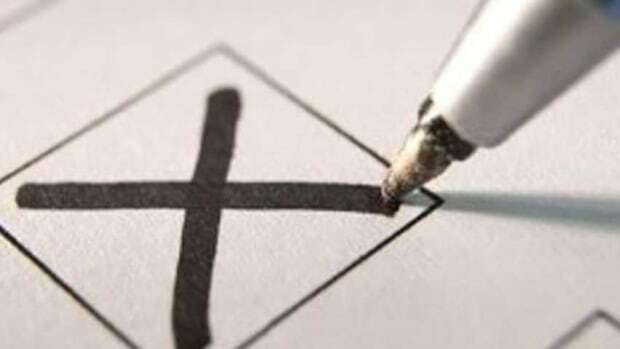 The chairs of both the Upper Grand District School Board and the Wellington Catholic District School Board were re-elected in Monday's election. 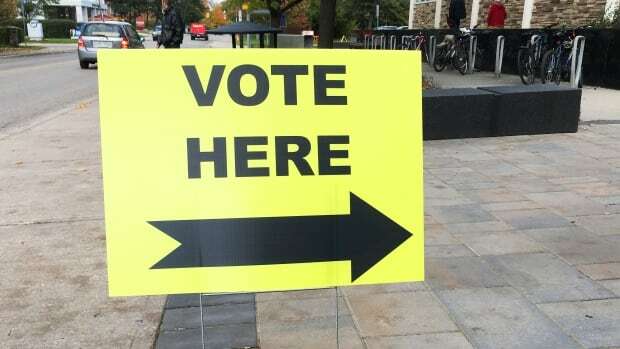 Incumbent Cam Guthrie has been reelected after leading challenger Aggie Mlynarz by an almost 2-to-1 margin in the Guelph mayoral race. 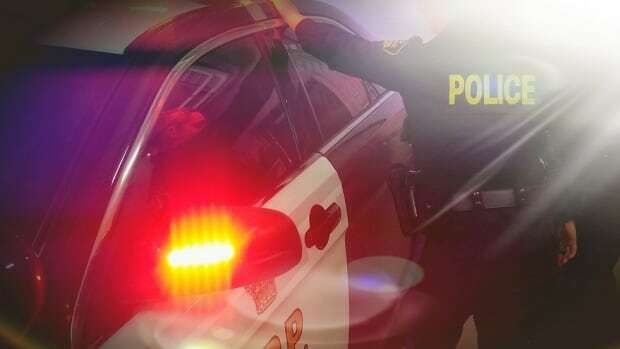 A 36-year-old Guelph man has been arrested for dangerous driving after allegedly pushing a man out of his moving vehicle. Stephan Dietrich pleaded guilty to second degree murder for the death of his wife Seble Dietrich in a Guelph court room on Oct. 18. 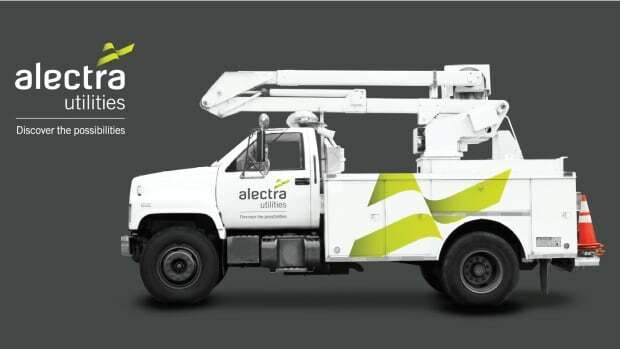 Guelph Hydro and Alectra Utilities will be permitted to merge after receiving approval from the Ontario Energy Board. The deal is expected to close on Jan. 1, 2019. Students from the Guelph area who went on a field trip in New York City were part of a video posted to Twitter by actor Gerard Butler.